1000 C-10 long wheel base with 8 1/2 ft. bed were manufactured in 1968. 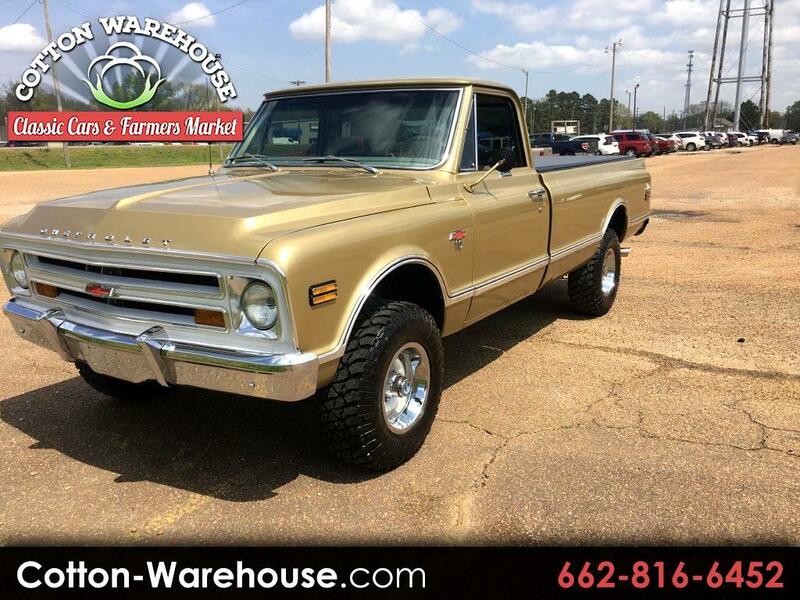 This one has been completely restored and Pro-Built with Dana 4 wheel drive differentials in the front and rear. It has a 2002 LS-1 engine and 350 Turbo transmission. Features include bucket seats with center console with a later model Chevrolet truck style and pattern. power locks with key less entry, remote starter, power steering, rally wheels with trim rings. The truck bed is wood with coordinated metal strips. This is a really nice, number 1, custom truck. Message: Thought you might be interested in this 1968 Chevrolet C/K.